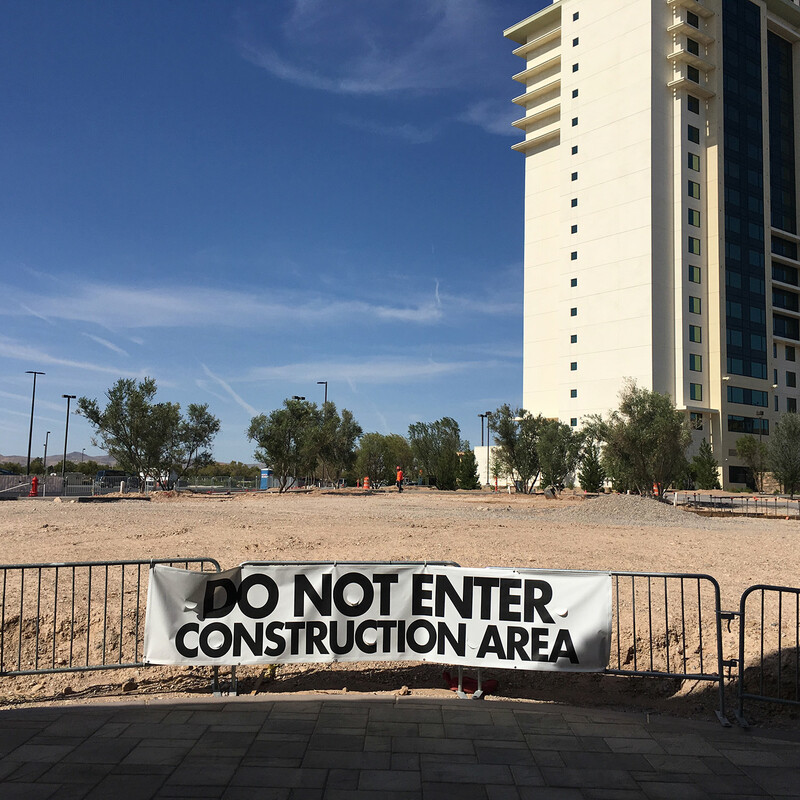 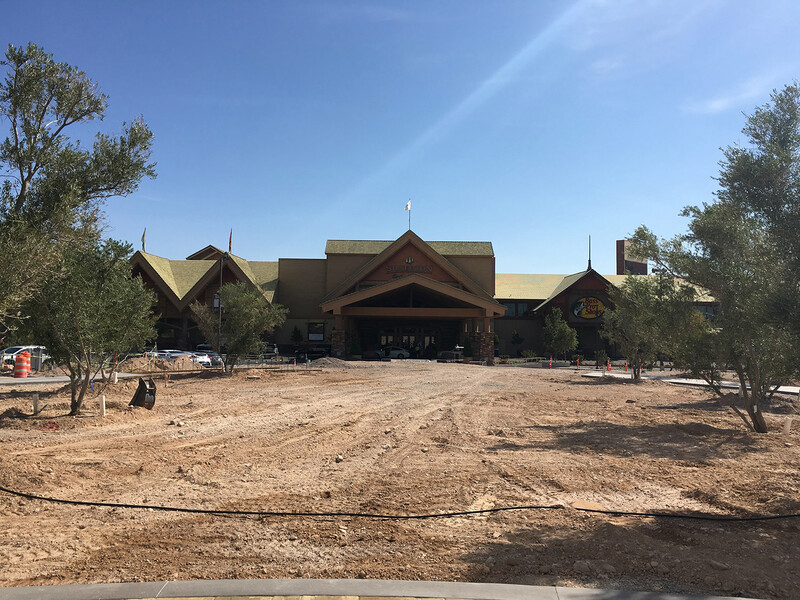 Relocation of all NV Energy, Centurylink and Cox utilities were the primary focus of this project, to facilitate additional growth for the Silverton Casino property, and required the services of an excellent commercial electrician in Las Vegas. 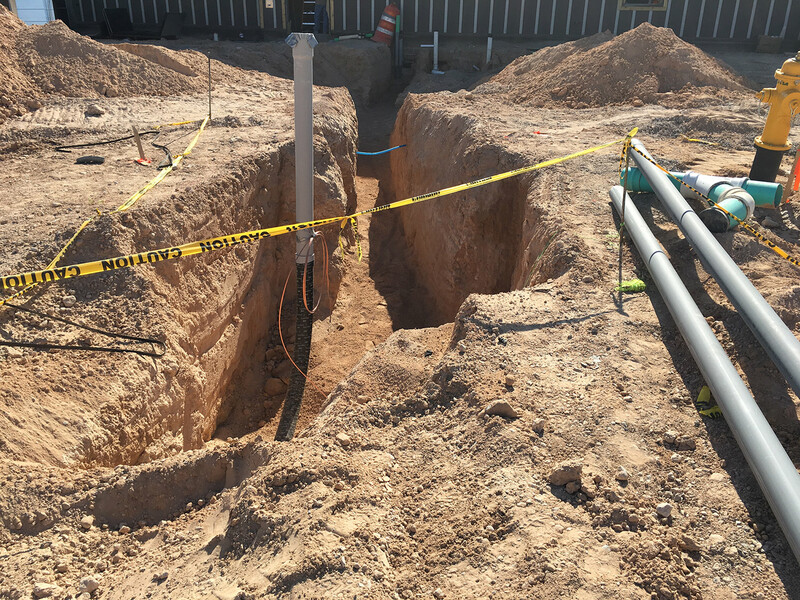 In order to maintain growth at this facility we relocated all utilities around the new tower as well as providing for the new Tower and future tower. 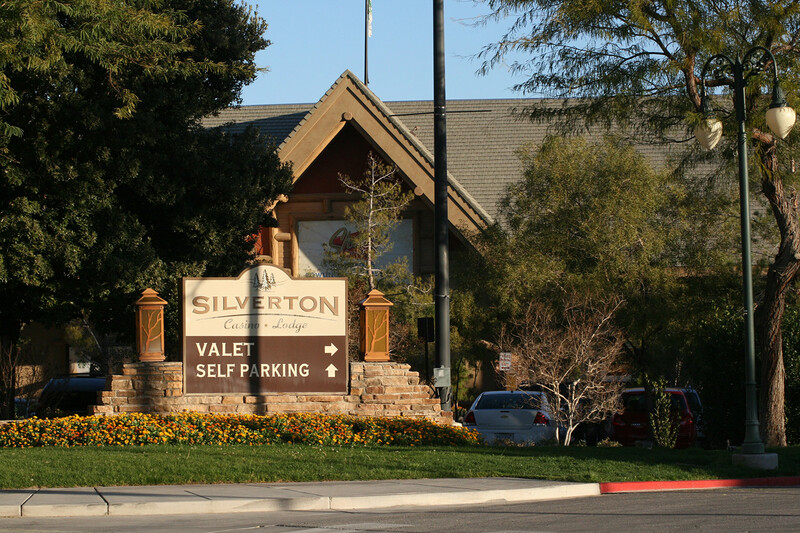 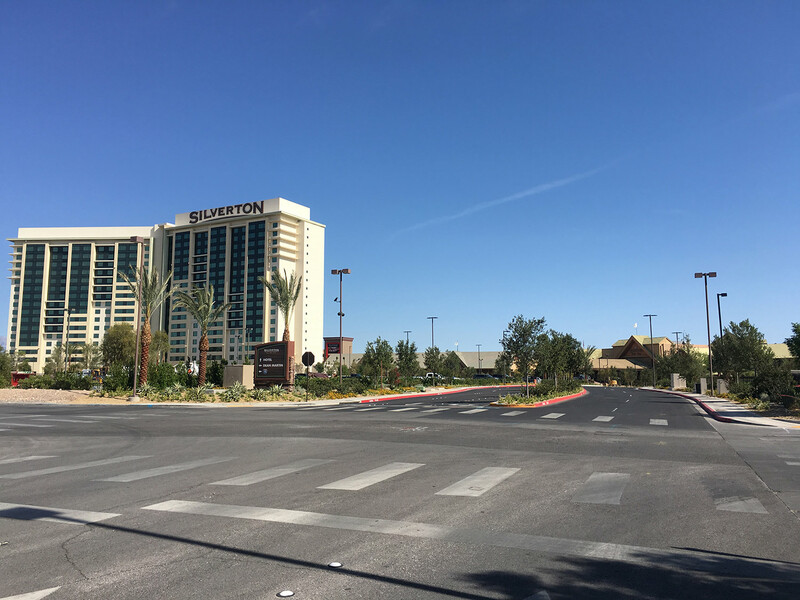 Key to this project was coordination with Silverton Casino, NV Energy and Centurylink for all outages of power and communications for this successful project.